Annie Katchinska was born in Moscow in 1990 and grew up in London. 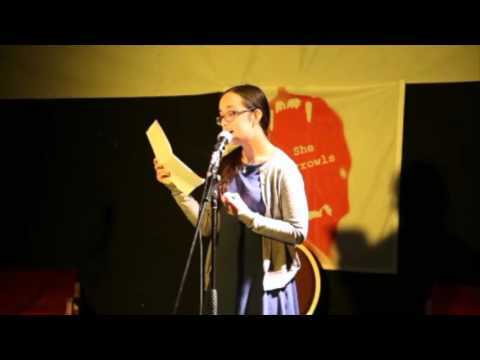 She was a Foyle Young Poet in 2006 and 2007, and her Faber New Poets pamphlet was published in 2010. After two years spent living in Sapporo, Japan, she now lives in London where she is working towards a diploma in child counselling. Her second pamphlet, Natto, was published by if a leaf falls press in May this year.